You will reach your destination in comfort and style and you will always be on time with Limo Columbia, your Columbia MD limo service. No matter what the occasion may be, a Limo Columbia limousine proves to be both convenient and fun, whether you need to attend a party, a wedding or a prom night, or go for a wine tasting tour. 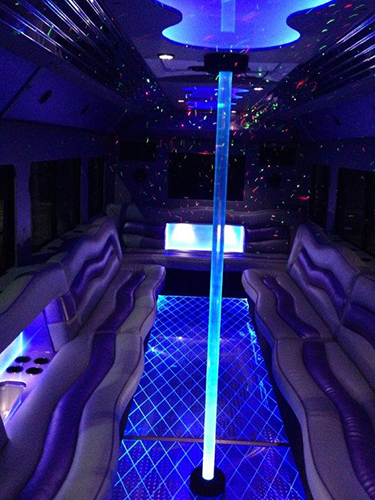 Of course, for larger parties, try a Limo Columbia party bus. 1. Our limousines are of top notch quality. We always ensure that the limousine provided to you is of top notch quality. Before sending them out on any event, all limousines are fully detailed and cleaned thoroughly. With our limousines, you will ride in complete luxury, thanks to the comfortable and plush leather seats, the brilliant entertainment features including a flat screen television set, a sound system and a DVD player. The interiors of the limousine feature fiber optic lighting and also included is a bar area alongside stemware. You may choose to dim the lights and pour some wine or champagne while on a night out with a special someone. Or you can enjoy rocking out to loud music with friends while out partying. If you have not had the experience of pampering yourself on a limousine, you must make sure to do so whenever you get a chance. 2. Our chauffeurs are trained to please you. All of the chauffeurs we employ undergo strict training procedures so that they are always professionally dressed, presentable, well-mannered and eager to take care of your needs. Chauffeurs ensure to always be on time or reach early ensuring that you will never face a worry regarding time. Whether you need to help a bride get into a limousine, which can prove to be a challenge given the wedding gown, or whether you need to ensure that your children make it safely to the prom and back, our chauffeurs will assist you in every way possible and will relieve you of your worries. 3. We offer you a wide range of choices. We offer you a wide range of choices and you can choose from a selection of limousines and town cars for individuals, couples and even small groups. 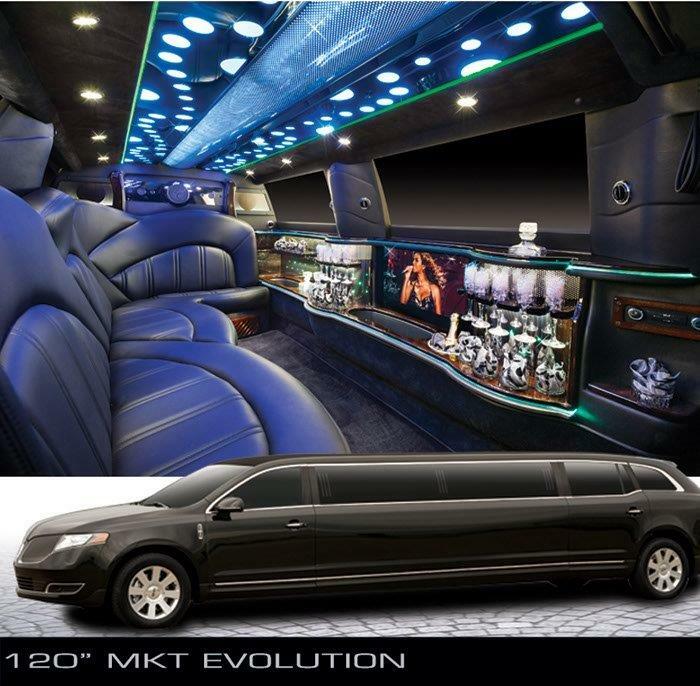 Larger groups can choose from our selection of party buses and stretch SUV limos. We even allow the booking of multiple limos which can be particularly useful if you need people to be picked up from different locations. 4. Our goal is to fulfill your needs. We work closely with you in order to understand and meet your requirements. We offer you with a lot of flexibility in working out a schedule and can even arrange for multiple limousines for different locations if required. We also have a lot of expertise in providing services and can prove to offer valuable tips and advice on different matters that have been a hit with earlier clients. In order to find out more, call us at 410-505-8386 at the earliest. You can also choose to fill out the form on the right. It will take only a few minutes and we will get back to you with all the information you require. You will find that our limo rental prices are some of the best around.